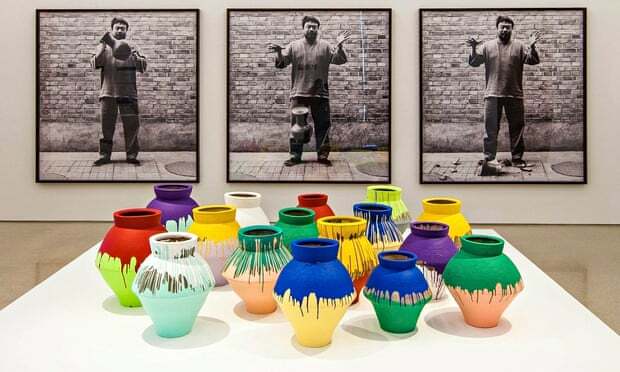 Ai Weiwei is a contemporary Chinese artists currently in China being kept there, more or less on house arrest. 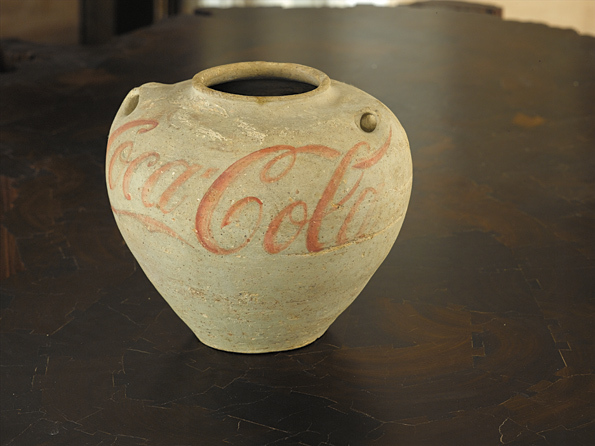 Ai Weiwei (Chinese: born 28 August 1957 in Beijing) is a Chinese contemporary artist and activist. Ai collaborated with Swiss architects Herzog & de Meuron as the artistic consultant on the Beijing National Stadium for the 2008 Olympics. As a political activist, he has been highly and openly critical of the Chinese Government’s stance on democracy and human rights. He has investigated government corruption and cover-ups, in particular the Sichuan schools corruption scandal following the collapse of so-called “tofu-dreg schools” in the 2008 Sichuan earthquake. In 2011, following his arrest at Beijing Capital International Airport on 3 April, he was held for 81 days without any official charges being filed; officials alluded to their allegations of “economic crimes”.